While trying to open the app. The issue could be with the process or the system itself. But the most probable reason is that the process is overloaded. The application is probably not launching because it is already open but not responding. 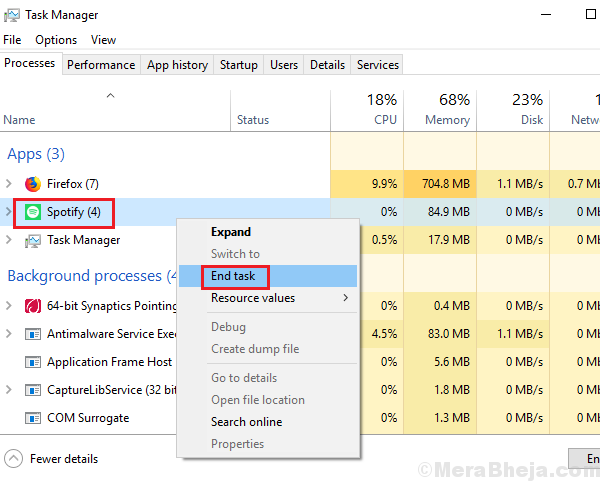 Before trying any other solution, we would need to kill the process in Task Manager and reinitiate it. 3] In the list of processes, find the Spotify process. Right-click and End the process. 4] Restart your system and launch the Spotify app again. If killing the process didn’t work, the app might be corrupt itself. In such a case, we could uninstall the Spotify app complete and reinstall it. However, we need to make sure that no traces of the app or its components should remain in the system. 1] Press Win + R to open the Run window. Type control and hit Enter to open the Control Panel window. 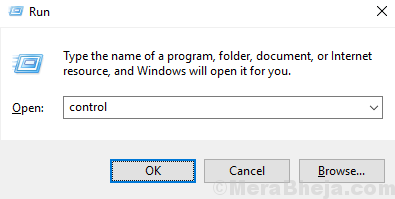 2] Go to Programs and features and it will display the list of applications installed on the system. 3] Find Spotify, right-click on it and Uninstall it. However, the cache and files of the previously installed version would remain. Where C: drive is your system drive and <Username> is the username of your system. 5] Delete the Spotify folder. 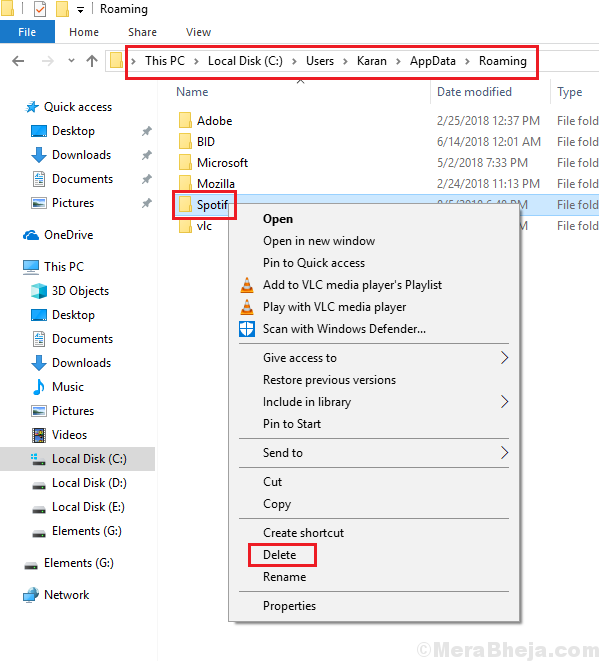 It might happen that users would be unable to find the AppData folder. Please unhide hidden folders to access the same. 4] Once done, you could restart the system and reinstall the Spotify application.